Entries will be accepted until February 8. 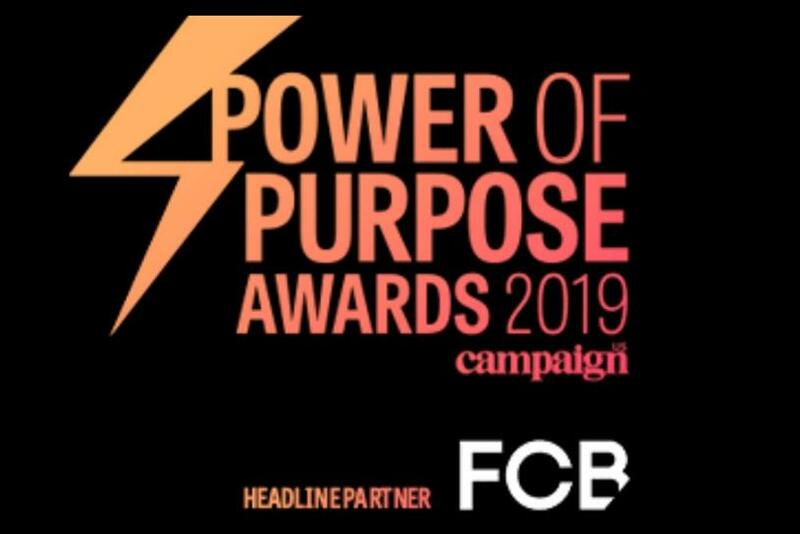 Campaign US is extending the deadline for entries to the inaugural Power of Purpose Awards to February 8. The advertising industry has the incredible power and reach to influence behavior, change policy, uphold values and share untold stories around the world. A lot of attention is put on flashy ads and shiny objects, but we know that adland can – and does – make a difference in people’s lives through cause marketing and purpose-led initiatives. Campaign US, in partnership with FCB, wants to celebrate the creative minds that are coming together for important causes. These campaigns can be agency or marketer-driven, pro bono efforts, or they can simply be passion projects. Judges include Jason Harris, founder of Mekanism and Creative Alliance; Marla Kaplowitz, CEO of 4As; David Angelo, founder of David&Goliath and and non-profit Today, I'm Brave; Elizabeth Drewett, director of partnership and development, Movember Foundation; Heidi Arthur, chief campaign deveopment officer of The Ad Council; and Mike Paul, president of The Reputation Doctor, LLC. Any brand or agency within North America and South America can enter work that ran from January 1 2018 to December 31 2018. For more information visit our Power of Purpose hub.